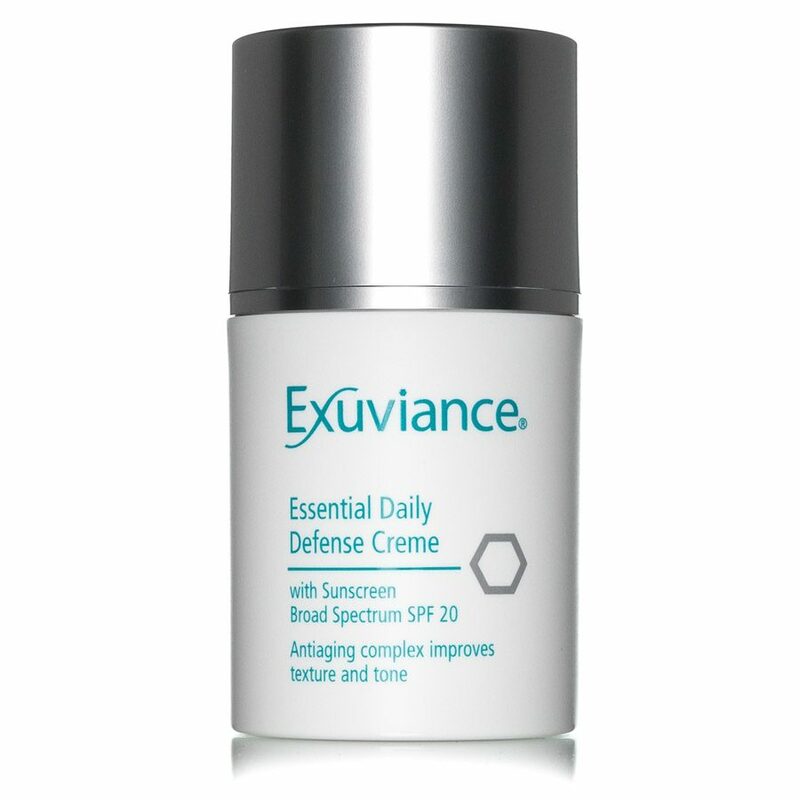 Essential Daily Defense Cream SPF 20 is an anti-aging day cream with glycolic acid and gluconolactone. 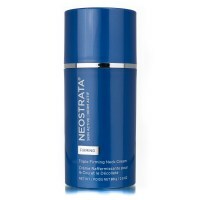 This cream gives a lighter skin tone, improves skin texture and reduces fine lines and wrinkles. This day cream contains a unique combination of alpha and polyhydroxidsyror (AHA and PHA acids), vitamins, multioxidants, plants and a wide range of sunscreen (SPF 20). The product is oil-free, non-comedogenicity and PABA. It is for non-sensitive, normal to dry skin. 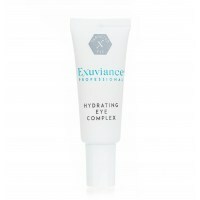 The formula contains 8% glycolic acid (AHA-acid) and 1% gluconolactone (PHA-acid) and provides good protection for the skin through the multioxidants. 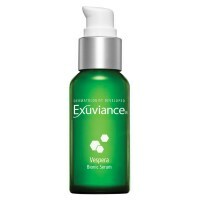 This is an ideal product for non-sensitive, normal to combination skin. 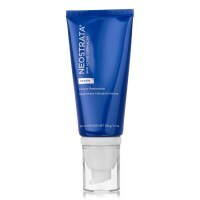 First clean the face and neck and then apply a small amount of daycream in the morning. Aktiva ingredienser: Ethylhexyl Methoxycinnamate (Octinoxate) 7.5%, Titanium Dioxide 2.0%. Inaktiva ingredienser: Aqua (Water), Glycolic Acid, Octyldodecyl Neopentanoate, Ethylhexyl Hydroxystearate, Cetearyl Alcohol, Dimethicone, Propylene Glycol Dicaprylate/Dicaprate, Isostearyl Neopentanoate, Glycerin, Butylene Glycol, Glyceryl Stearate, PEG-100 Stearate, PEG-60 Almond Glycerides, Magnesium Aluminum Silicate, Gluconolactone, Tocopheryl (Vitamin E) Acetate, Aloe Barbadensis Leaf Extract, Anthemis Nobilis (Chamomile) Flower Extract, Sambucus Nigra (Elder Flower) Extract, Calendula Officinalis Flower Extract, Rosa Canina Leaf Extract, Cetyl Alcohol, Propylene Glycol, Sodium Citrate, Citric Acid, Polyacrylamide, Hydroxyethylcellulose, Stearic Acid, Aluminum Hydroxide, C13-14 Isoparaffin, Laureth-7, Ammonium Hydroxide, Disodium EDTA, Isopropylparaben, Isobutylparaben, Butylparaben, Phenoxyethanol, Hydroxycitronellal, Parfum (Fragrance), Hexyl Cinnamal.